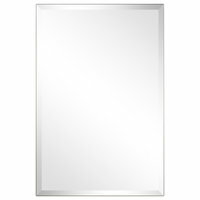 What type of wall mirrors do I need? 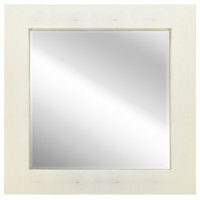 A wall-mounted mirror can serve many purposes. 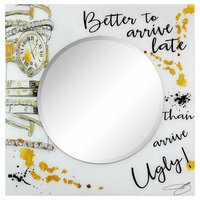 If you’ll use it to spot fly-aways on your way out the door, make sure it’s a substantial size so you can see your entire face and upper torso. 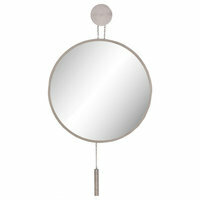 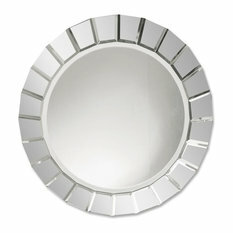 A lighted wall mirror or a magnifying wall mirror might make applying makeup or shaving a little easier too. 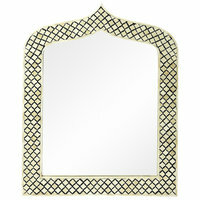 If you want to evaluate your entire outfit head to toe, look for a full-length wall mirror. 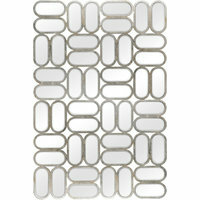 The great thing about wall mirrors is that they don’t take away any precious floor space. 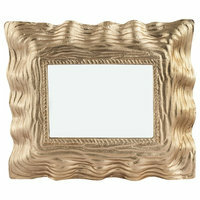 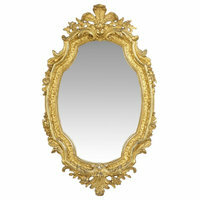 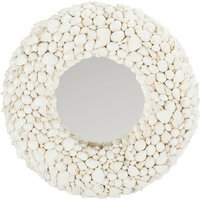 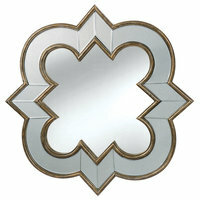 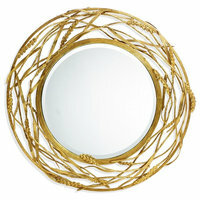 If your walls are in need of a little pizazz, browse decorative wall mirrors. 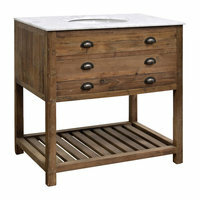 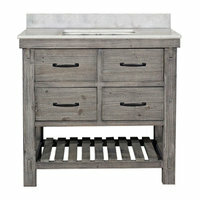 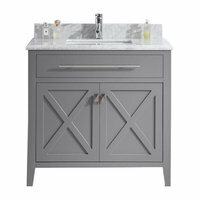 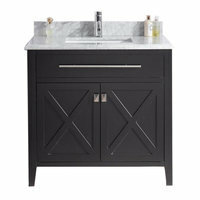 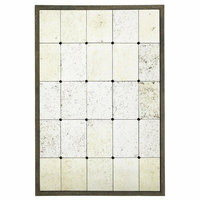 You’ll find a variety of shapes, styles, finishes and sizes available on Houzz. 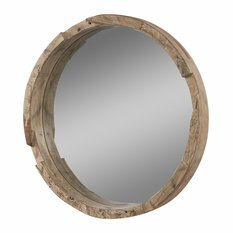 A round wall mirror might be the missing piece to your gallery wall while a sunburst wall mirror could serve as a statement-making focal point. 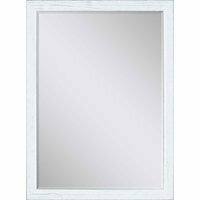 Where is the best place to hang a wall mirror? 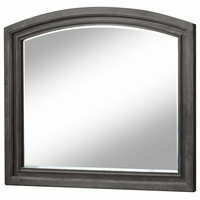 If you want to actually use your wall mirror, the middle of the mirror should be at eye level. 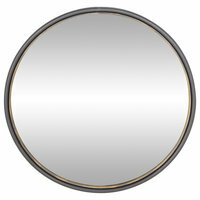 That way you won’t have to crouch or jump to get a good look at yourself. 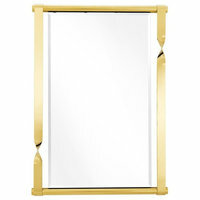 Full-length wall mirrors are especially helpful in closets and bedrooms — wherever you get dressed in the morning. 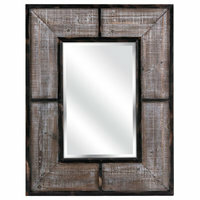 Install large wall mirrors near windows, exterior doors and light fixtures to carry light throughout your home making each room feel bigger. 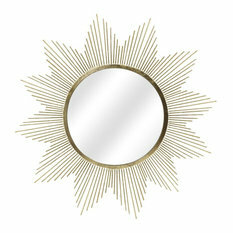 Tip: Use a white wall mirror for a dramatically luminous effect. 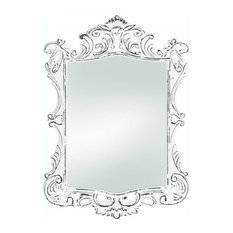 A frameless wall mirror would look sharp and weightless in a living room that’s already elaborately decorated or in a hallway, like the light at the end of the tunnel. 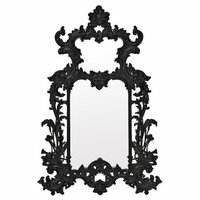 Or if you’re hanging your mirror among more wall art, try mixing or matching frames and finishes for a colorful or coordinated look. 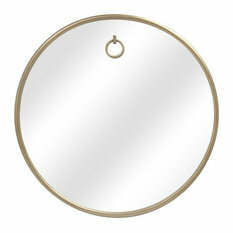 Exploring different heights, orientations and sizes is important too. 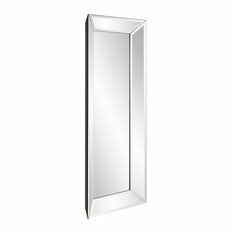 For example, a vertical wall mirror could enhance a vaulted ceiling while small wall mirrors might look disproportionate in a great room. 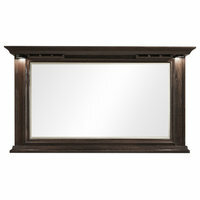 An entryway mirror can also act as a catch-all. 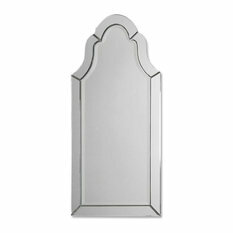 Look for a wall mirror with a shelf or drawers to stash essentials, like coats, keys and sunglasses. 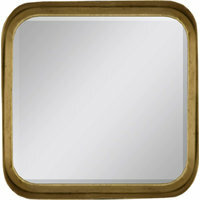 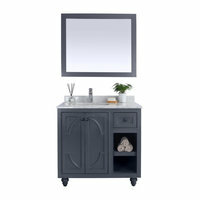 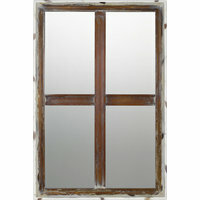 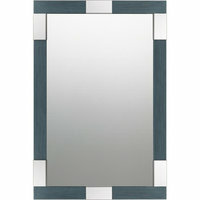 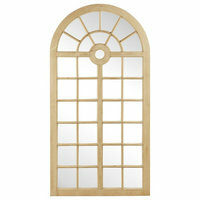 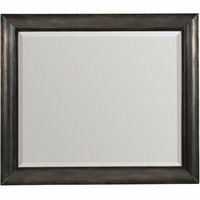 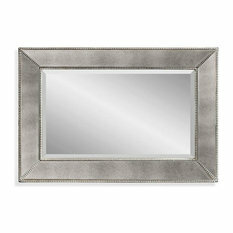 Strategically placing your new wall mirror can really streamline your daily routine in addition to elevating your decor. 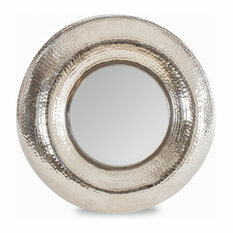 Williamsburg Framed Round Mirror in Silver Shade, 31"x31"
Athena Framed Oval Mirror in Walnut, 17"x21"
Heritage Framed Rectangle Mirror in Silver Shade, 27"x33"
Hamilton Framed Rectangle Mirror in Taupe with Silver Lip, 19"x25"
Williamsburg Framed Round Mirror in Champagne Silver, 25"x25"
Rome Framed Rectangle Mirror in Gold Leaf, 19"x23"
Athena Framed Round Mirror in Desert Gold, 15"x15"
Somerset Framed Rectangle Mirror in Black Silver, 25"x35"
Hamilton Framed Round Mirror in Royal Blue with Gold Lip, 25"x25"
Huntington Framed Oval Mirror in Veined Onyx, 14"x18"
Versailles Framed Rectangle Mirror in Silver, 15"x19"
Monticello Framed Round Mirror in Black Silver, 27"x27"
Williamsburg Framed Oval Mirror in Silver Leaf with Brown Antique, 29"x35"
Winchester Framed Rectangle Mirror in Silver Leaf with Brown Antique, 17"x21"